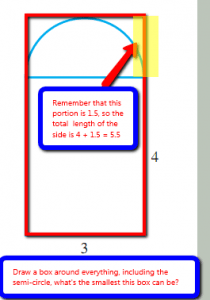 Maria Andersen – Where’s the ‘Learn This’ Button? Maria Andersen (www.teachingcollegemath.com), recently gave a talk at IGNITE Great Lakes. Please take a moment to watch her talk. I was there, so I can personally tell you that it's worth your time to watch. Thanks! This entry was posted in Uncategorized and tagged Video on August 30, 2011 by Jon Oaks. When I got this Histogram Match-Up Activity, I liked the concept, but the instructions weren’t very clear for the students. I’ve cleaned it up some (again, my modifications), and am posting it here. This activity is different from Histogram Sort as it covers constructing a histogram verses simply sorting the histograms by ‘shapes’. 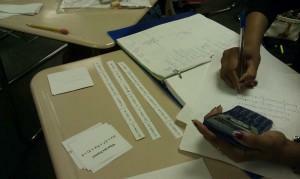 This entry was posted in Uncategorized and tagged Activity, Statistics on August 30, 2011 by Jon Oaks. CAUSEWeb really does put out some great activities for teaching Introductory Statistics, such as Histogram Sorting Using Cooperative Learning. In fact, they have an entire Statistics Activity Webinar Series that they do regularly. I was told that this particular activity would easily be modified for the college classroom (where we sometimes don’t have as much time). My modification is below. The file includes a student instruction sheet, three pages of student ‘cards’ and three pages of solutions for the instructor. Enjoy, and make sure to check out the CAUSEWeb Statistics Activity Webinar Series! NOIR stands for Nominal, Ordinal, Interval, Ratio, and is a game to help students distinguish between the four different levels of measurement. 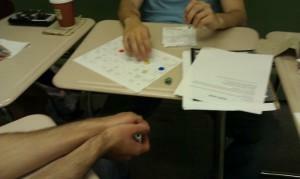 I had been working on this game all week, and I finally had time for my students to play it in class on Thursday. After the game, they filled out a review form for the game. I have already tweaked the game slightly based on their feedback as the cards were not originally numbered, so it was very hard for the answers to be checked. The students wanted the definitions on the game board somewhere, but I think that having the definitions there would defeat the purpose of helping them learn the definitions. I did let students use notes during the game, but after they started to get used to the definitions, I saw less and less flipping through the book and notes. 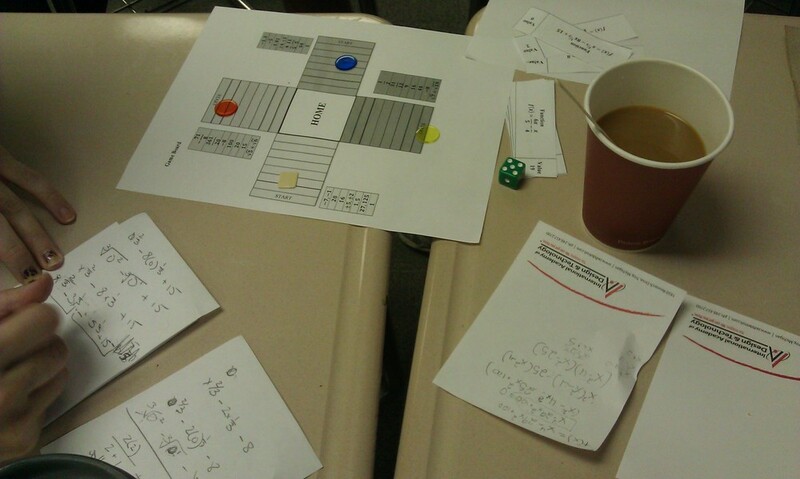 Each group of four students (two teams of two students each) was given two game boards and were asked to play two rounds of the game before filling out the feedback form. The entire process took about 30 minutes, although I had to cut some groups off in the middle of the second game because we were running out of time. Surprisingly (to me at least), the students were actually somewhat angry about that! If you use this game in your class, I would love to hear your feedback! This entry was posted in Uncategorized and tagged Activity, Games, Statistics on August 27, 2011 by Jon Oaks. Here are a couple of popular YouTube videos that I have selected to help you relax this weekend. This entry was posted in Uncategorized and tagged Fibonacci, Nature, Numbers, Video on August 12, 2011 by Jon Oaks. This is a link to what I have been learning throughout the week https://sites.google.com/site/mccmathsite/home. This entry was posted in Uncategorized and tagged Other on August 11, 2011 by Jon Oaks. 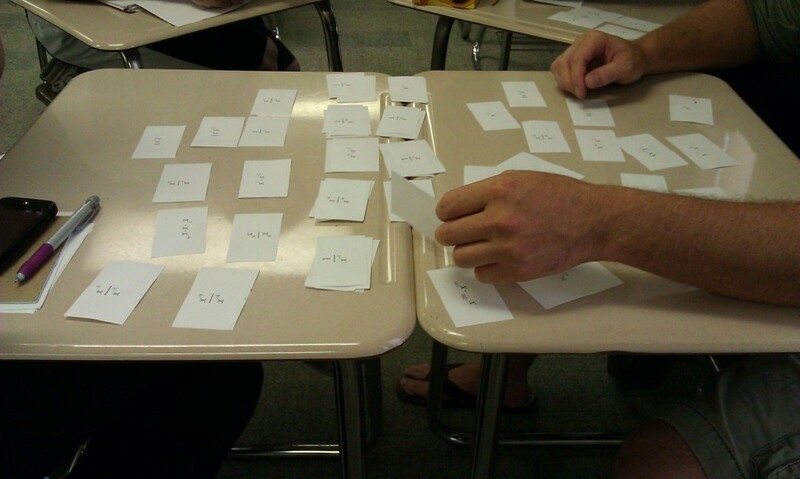 I had an Algebra Games Day with my students on Friday, July 29, to try out a few of my new Algebra games (as well as Mark Clark’s exponent sort). The students filled out feedback forms and I intend to update this post with some of their comments about the games in the next few days. and the feedback is now located here: bit.ly/algebragames. For now, enjoy the pictures! This entry was posted in Uncategorized and tagged Games, Pictures on August 1, 2011 by Jon Oaks.